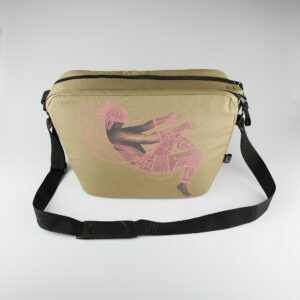 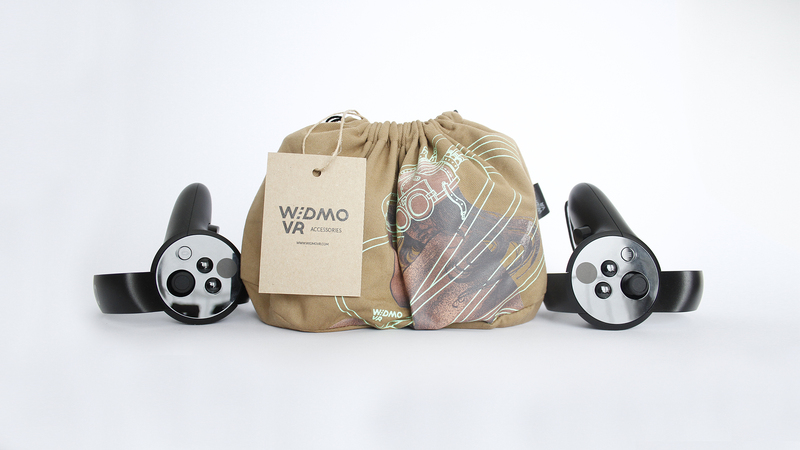 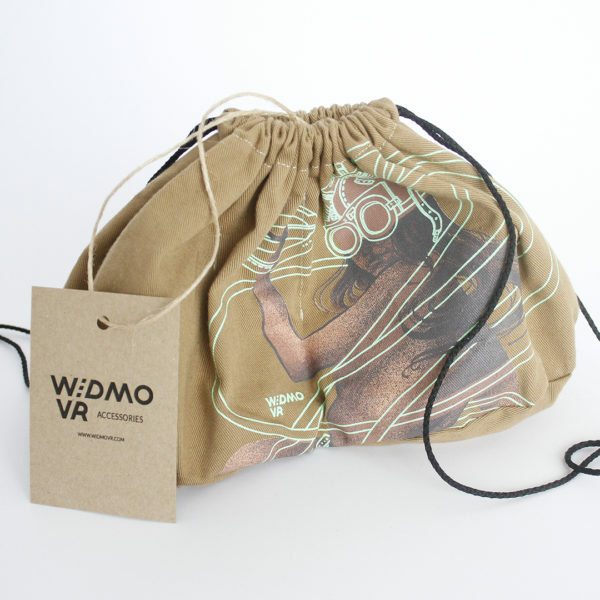 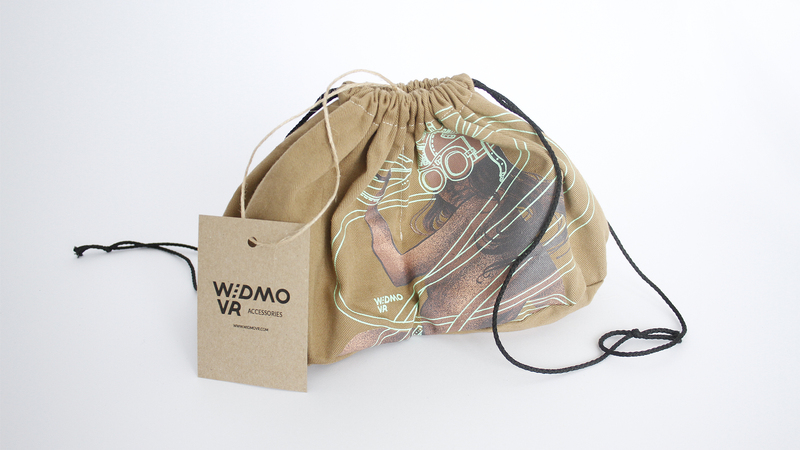 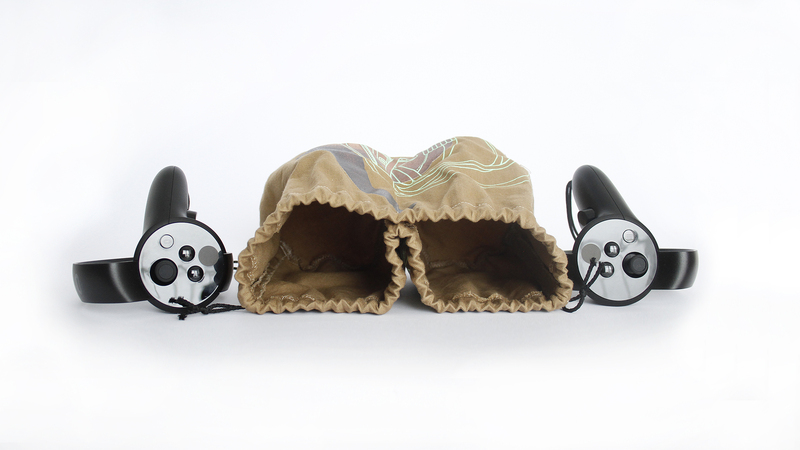 Washable natural cotton storage bag for Rift controllers with black drawstring closure. 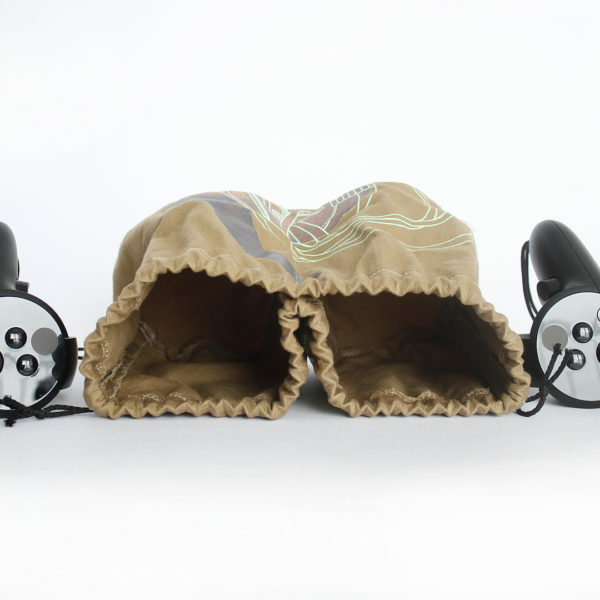 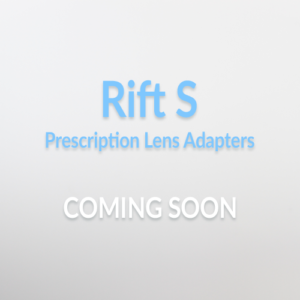 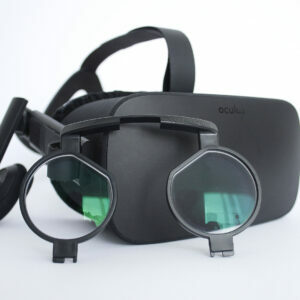 Has 2 inside pockets to separate controllers from each other. 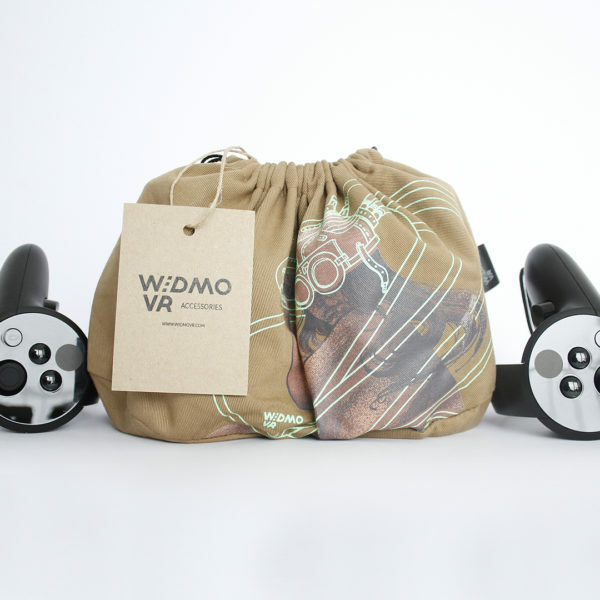 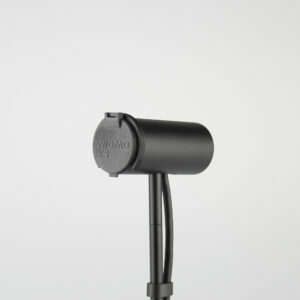 It will keep your controllers out off dust and dirt – and safely transport it too!